The best options, whatever your skin type. 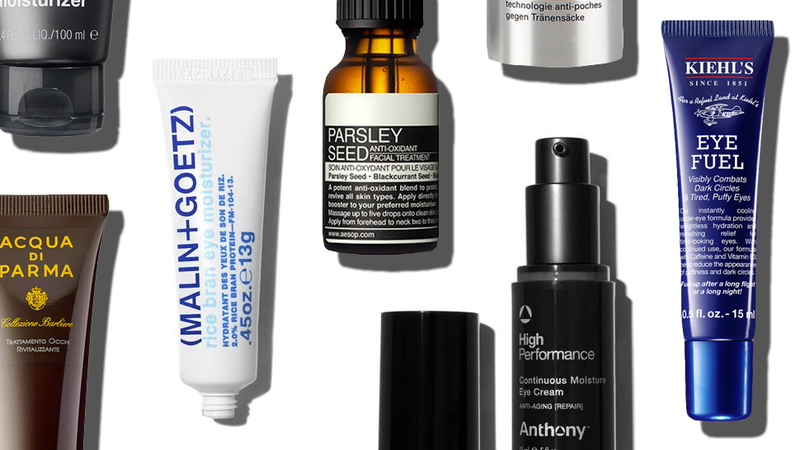 Before you scoff, know that quality men's eye creams are not only a cut above your grandmother's nightly beauty regime, they're essential to good grooming. 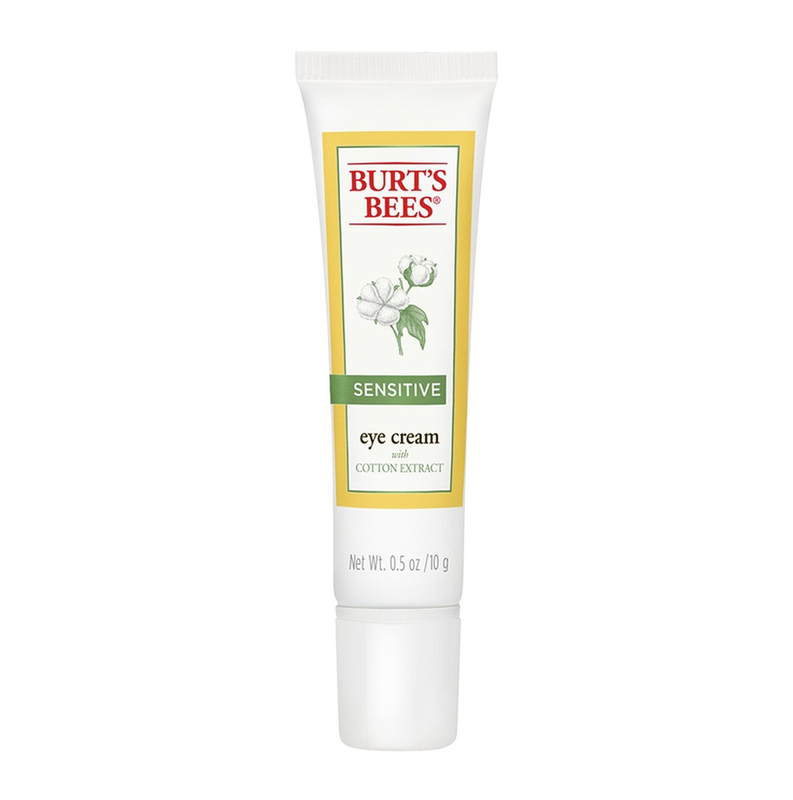 The right ointment can eliminate dark circles, prevent puffiness, and reduce wrinkles. They say your eyes are windows to your soul. Best look after them, then. Looks like conjunctivitis eye drops, actually a way to combat the wear and tear that coming with popping for one/nine on a Thursday evening. 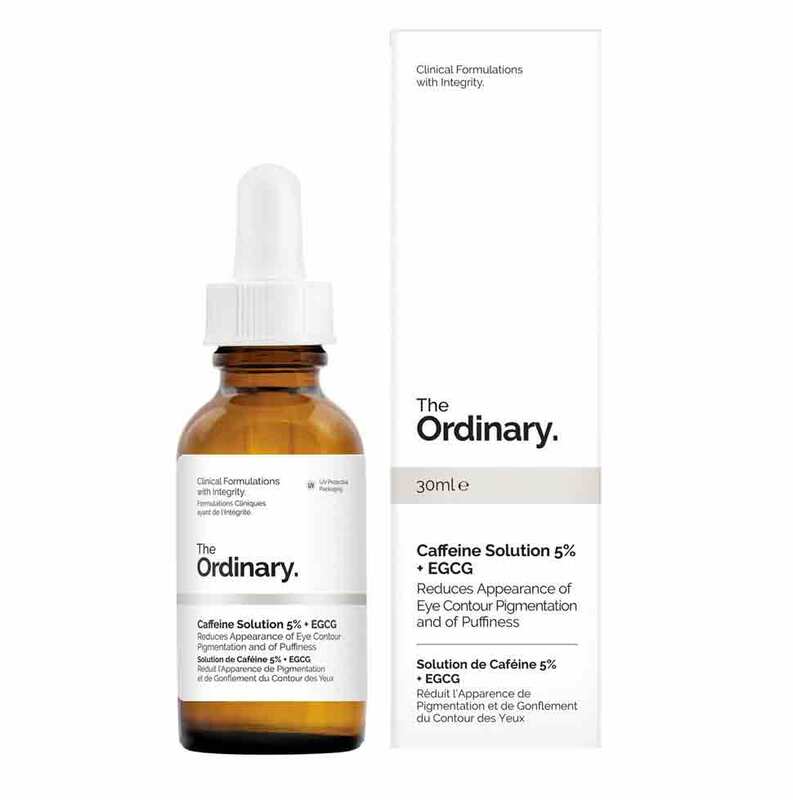 The Ordinary's Caffeine Solution is fast absorbing, meaning no sticky residue, with a caffeine hit to revive the skin. In the torrid business of wrinkles, your eyes are usually first to go. Crow's feet; laughter lines; whatever you want to call them, they're testament that time isn't on your side. 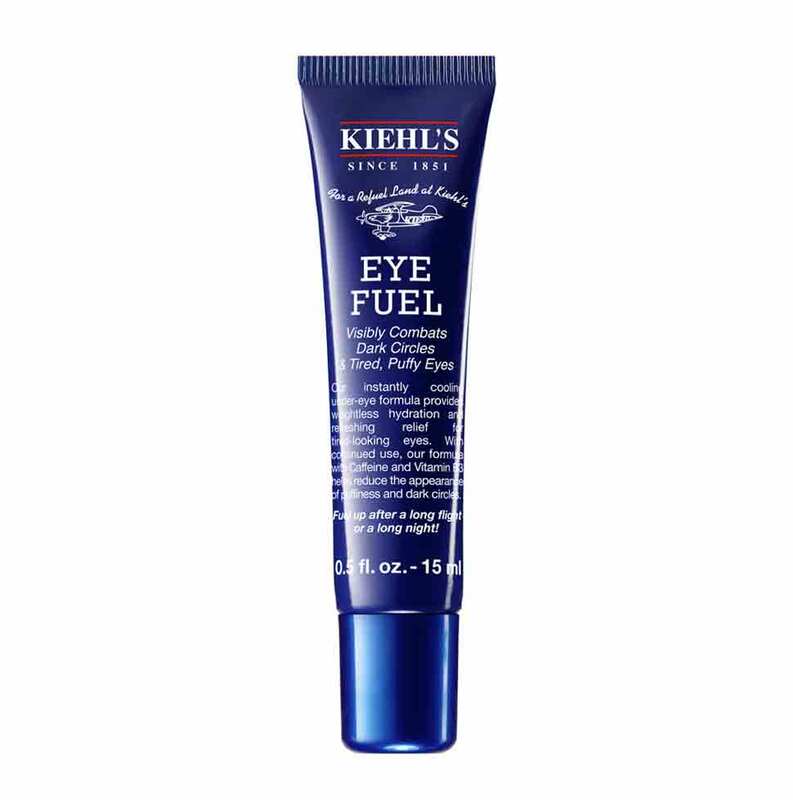 The good news is that you can eliminate them (or at least diminish their appearance) using Kiehl's Eye Fuel: a gentle concoction of caffeine and vitamin B3 that suits all skin types. When you're as bronzed as the average Italian, moisture is a must, and it's a lesson even the paler folk of Northern Europe should learn. 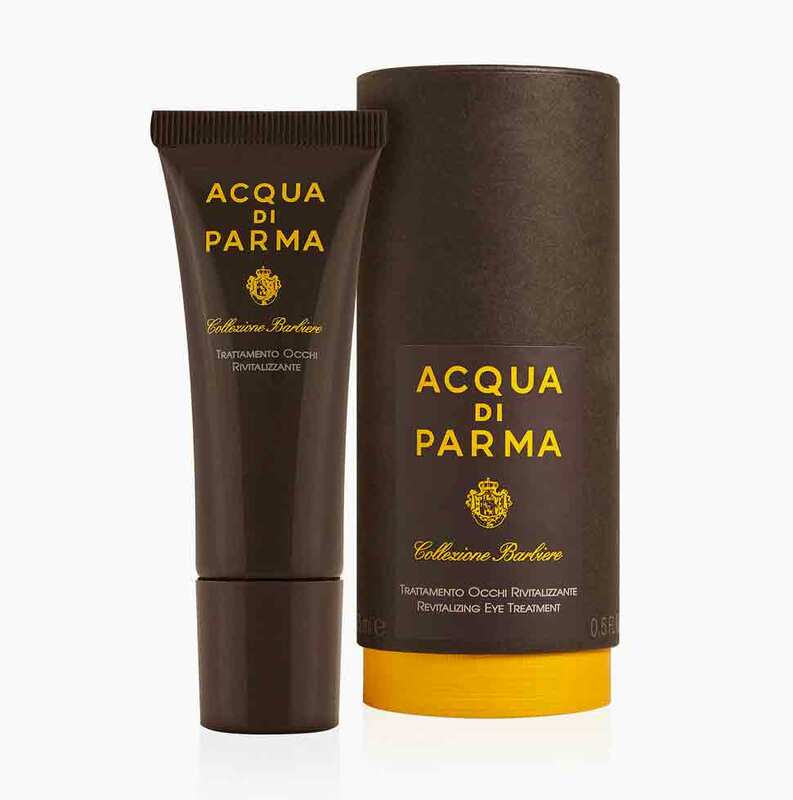 Let Acqua di Parma be your suitably glamorous, overly gesticulating teacher, then. The Milanese outfit has packed its eye treatment with hyaluronic acid and African birch tree extract to freshen even the most radiant of skin types. Nothing says NHS helpline more than a cheap, chemically-loaded eye cream. So settle for Burt's Bees' alternative instead: a light mix that is 99 percent natural (and all the safer for it). Prevention is the best medicine: an adage well applied to your face. Makes sense, then, to boot up your battle armor before the enemy ever takes shape. Anthony's High Performance Continuous Moisture Eye Cream is your best defense. Filled with hyproallergenics like jojoba oil and shea butter, this top end mix is tough on would-be wrinkles, yet a kinder ally to skin. Feeling loose, and not in a good way? Don't book in at your local botox joint just yet. 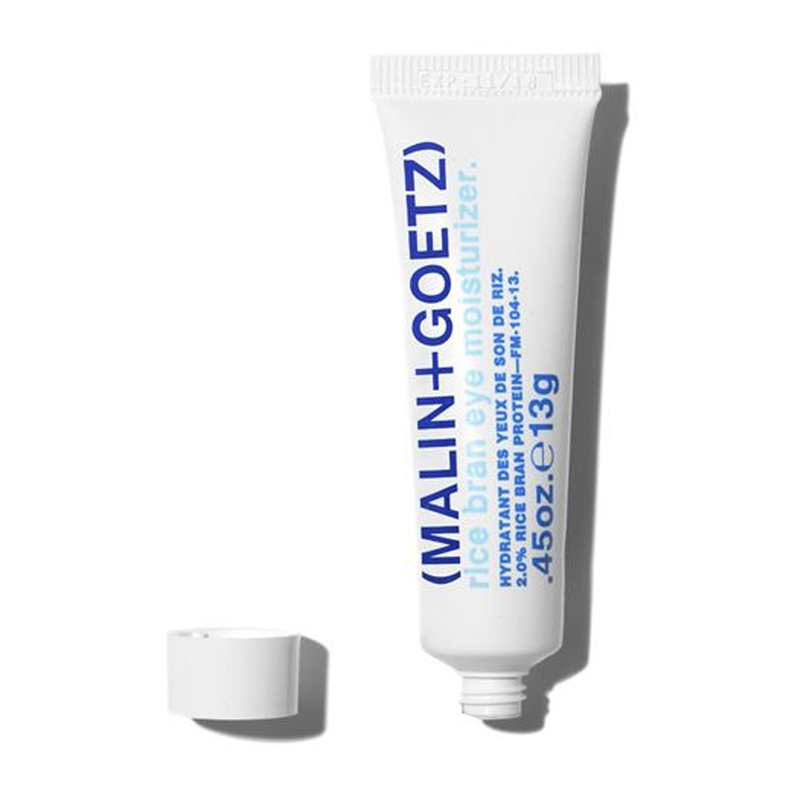 Malin + Goetz' Rice Bran Eye Moisturizer is a light formula that boosts capillary circulation and hydration levels, which, in turn, abets firmer skin around the eyes. 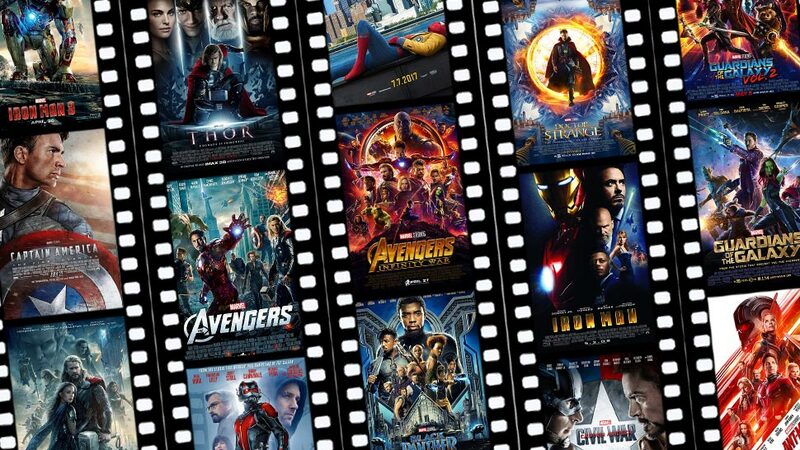 All killer, absolutely no filler. Oxidants are bad. They rob healthy skin cells of much needed goodness, thus robbing your face of its precious youth. Worse, living in dry or polluted cities will only increase the damage. So get rid of them with Aesop's anti-oxidant eye cream. Made with all-natural ingredients like chamomile and blackcurrant seed, this brew will transport your Zone 1 mug to the freshness of the rural countryside in one fell swoop. The beautiful denizens of LA are beautiful for a reason: They get a lot of sun, and they know how to protect themselves for it. Which is why Baxter of California, a native brand, has created an eye cream full of moisture and Vitamin E to prevent sun damage, and thus prevent premature ageing. Now it's up to you to build the complementary Venice Beach six pack. 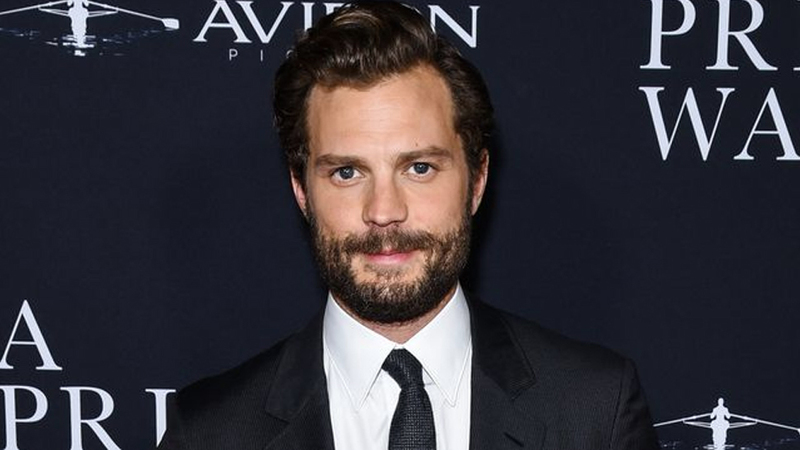 Clinique is one of the biggest men's grooming brands out there. 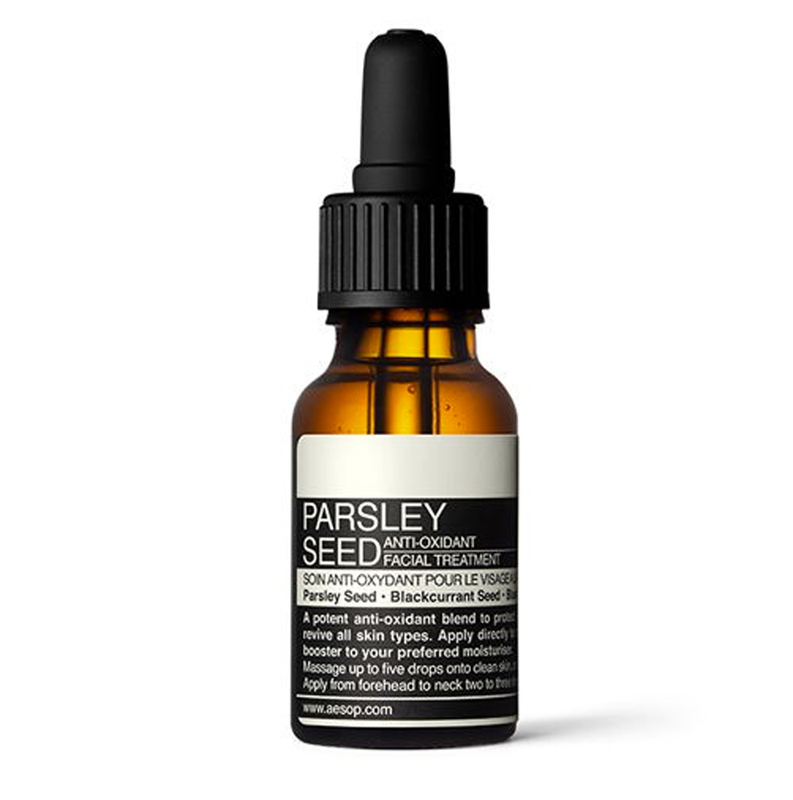 That's because it offers an arsenal of no-fuss, easy-to-apply treatments for normal skin types. The anti-age eye cream is no exception. 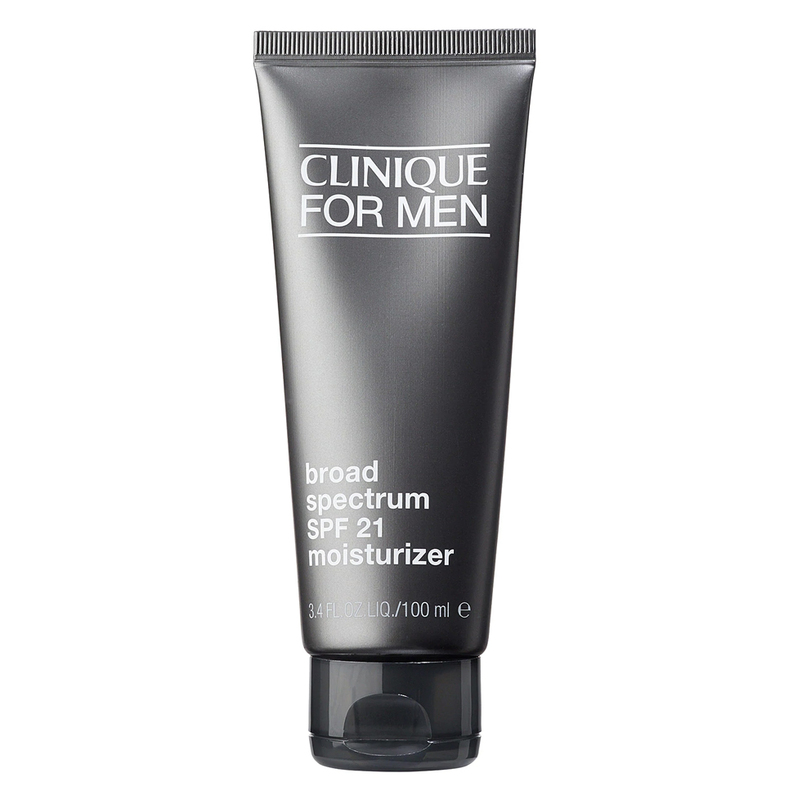 This fast-absorbing cream is ideal for men who want to spend as little time as possible in the mirror, and better yet, won't cost the world.